Self contained unit, at rear of the house. 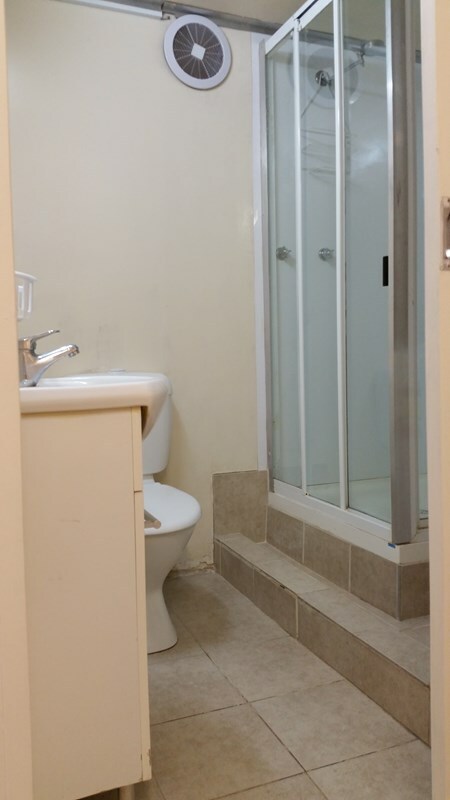 Bedroom with en-suite. Reverse cycle heating / cooling. 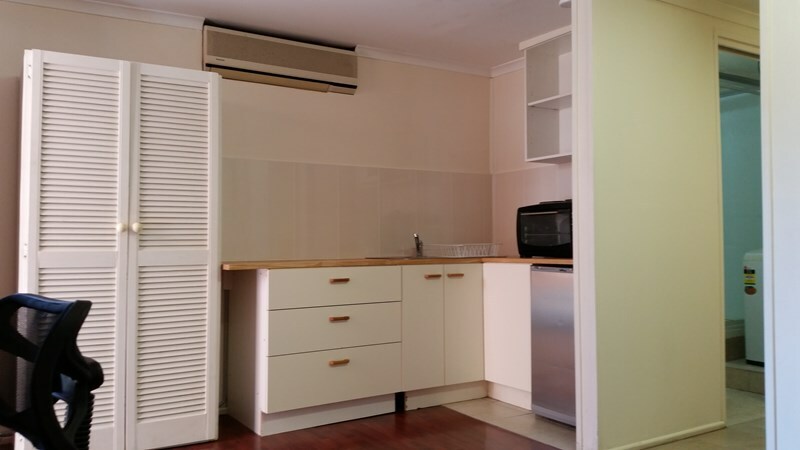 Appliances include washing machine, microwave, stove and oven, cooking utensils, pots and fridge. 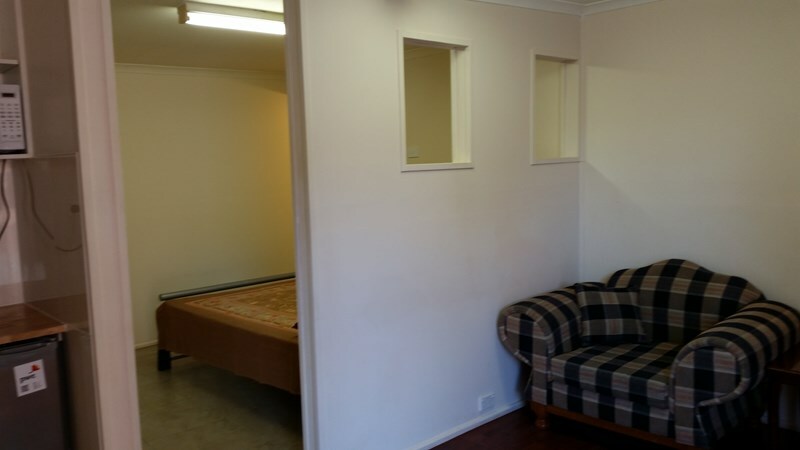 Furniture include queen bed, build in robe, study desk, student chair and sofa. Utilities separately metered for unit. Property situated on a quiet street. Walking distance to bus stop. One bus to City, ANU, UC and Belconnen town center. Less than 5 mins walk to bus No. 31 and less than 10 mins to bus No. 30, 250 to City / ANU. 5 minutes walk to the supermarket, café, pharmacy, hairdresser and dentist. 25 minutes bicycle ride to ANU. Suitable for international students. Couples considered. Owners live in the main house and are both working professionals. 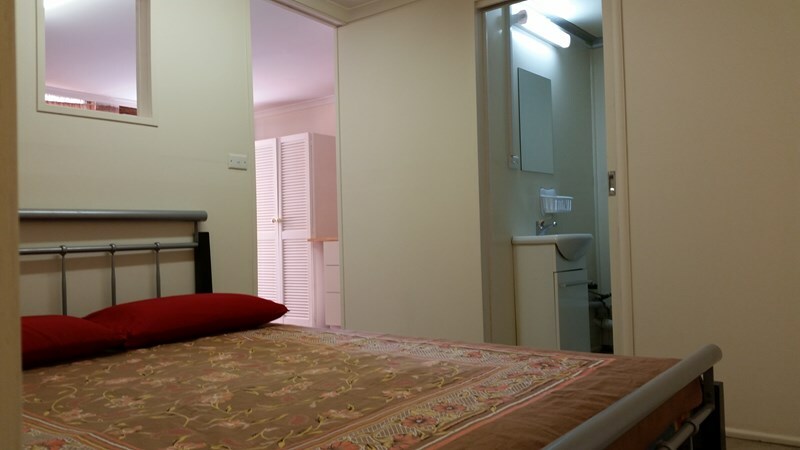 Owner previously lived and worked in US, UK, Hong Kong, Malaysia and appreciates different cultures.